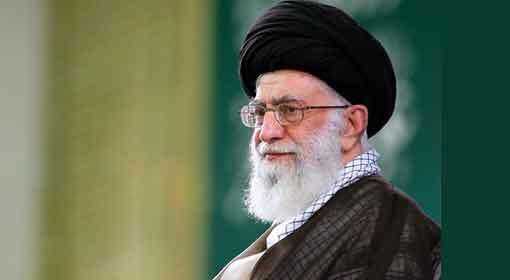 Washington: Severely criticizing Iran’s Supreme leader, Saudi Arabia’s ‘Crown Prince Mohammed bin Salman’ said, “Iran’s Supreme Religious leader Ayatollah Khamenei is more dangerous than Hitler. There is an evil trio operating in the world. 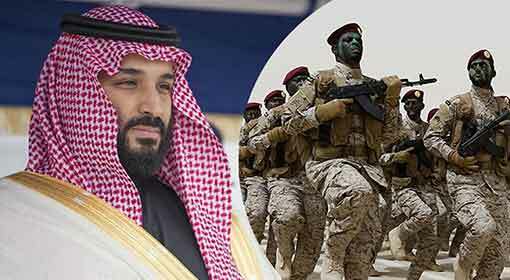 Iran and the terrorist organisations ‘Muslim Brotherhood’ with ‘Al Qaeda’ and ‘IS’ constitute the evil trio.” Prince Mohammed said that the Jewish people were entitled to their land clarifying his stand on the Israel issue. He has become the first important Arab-Gulf leader to support Israel in such open manner. These statements made by Prince Mohammed in an interview with the United States monthly ‘The Atlantic’ have created a sensation around the world. Ankara: Turkish Deputy Prime Minister Bekir Bozdag warned France saying, “Anyone who takes a stand to cooperate and help the terrorists opposed to Turkey, they all will be targeted by Turkey. We hope that a country like France will not take an irresponsible step like this.” French President Emmanuel Macron had a meeting with the Kurdish rebels in Syria and had a round of talks with them. While issuing the warning, Turkey alleged that these included some of the Kurdish organisations which have been labelled as terrorists by Turkey. Turkish President Erdogan has said that such a stand by France is an act of incitement against Turkey. Ankara: Turkey has threatened to target France with the accusation of supporting the Kurdish rebels. A few days ago, Turkey had also warned of attacking the United States soldiers stationed in Manbij, Syria. 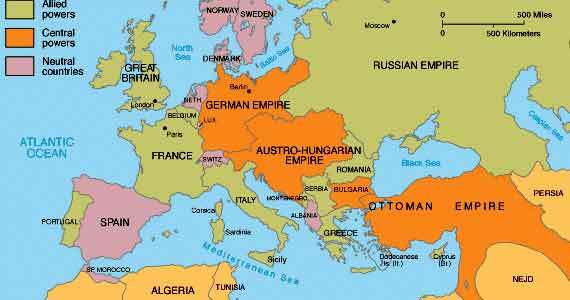 Turkey who has issued warnings to the United States and France, also submitted a proposal to attack Israel from all sides with the combined army of all 57 member nations of the ‘Organisation of Islamic Cooperation’ (OIC). It has slowly become clear that these warnings and threats are not a mere coincidence but, a part of Turkey’s ambitious plan. 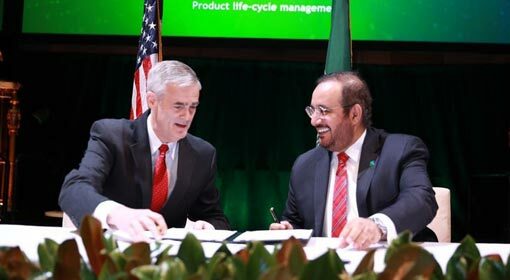 Washington: Saudi Crown Prince Mohammed Bin Salman who is on a visit to the United States since last week has signed 46 agreements worth $400 billion. 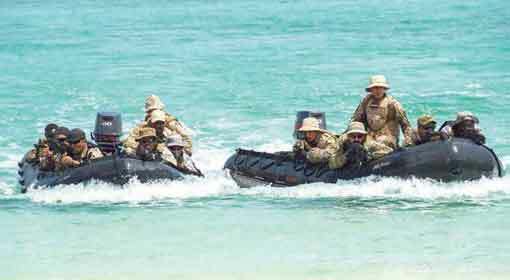 These include an agreement for $128 billion related to the Saudi’s defence sector. It is claimed that under this agreement the United States will supply fighter jets, helicopters, missiles and other arms systems. This information was revealed by a leading Saudi daily. 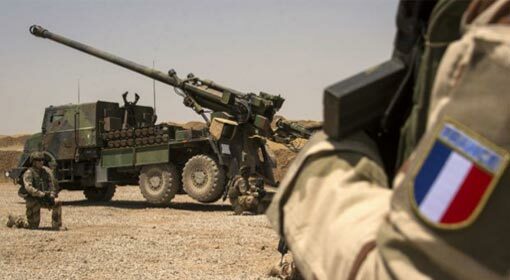 Ankara: ‘France should not deploy army in Syria. The deployment of the French army in this country will amount to infiltration and it will be a calamitous step,’ warns Turkish Defence Minister Nurettin Canikli. This warning is being seen against the background of the increasing tension between France and Turkey. 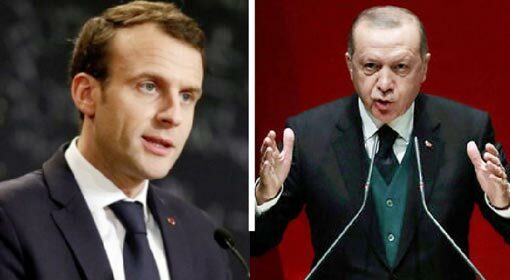 A few hours ago, Turkish President Erdogan had termed the French position on Syria as incitement for Turkey and also had threatened to target France. 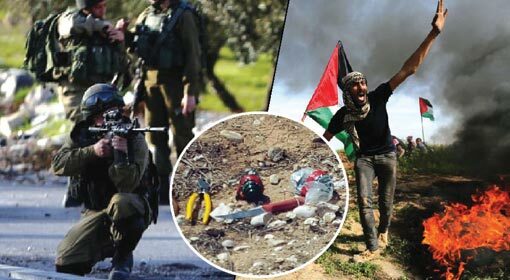 Jerusalem/Ankara: 17 Palestinians have been killed and more than 1400 were injured, in the Israeli action against the demonstrators trying to infiltrate its border. 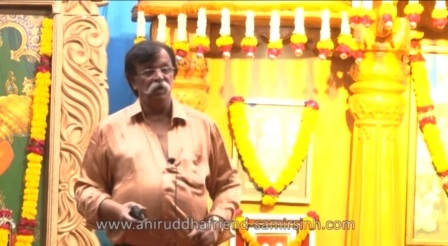 This has echoed in the Islamic countries. Turkey has protested against Israel and has termed this action against the Palestinians as inhuman. Israel has retaliated by saying, ‘Turkey who is bombing the Syrian people, should not advise us’. 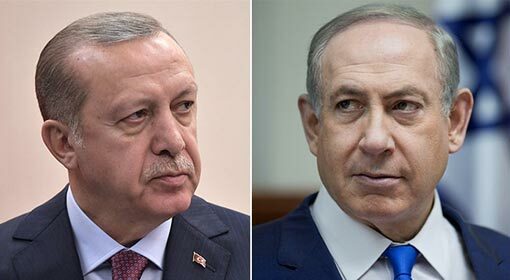 Israel is faced with a barrage of criticism from Turkish President Recep Tayyip Erdogan, who has been adopting an aggressive stance against Israel for some time now, for its action against the Palestinian demonstrators. Ankara: Analysts world over are focused on the outcome of the tripartite talks between Iran, Russia and Turkey, which has challenged powerful countries like the United States, France and Israel, at the same time. The decision taken by Russian President Vladimir Putin and Turkish President Erdogan in their meeting before the talks that initiated from Wednesday indicates a major turmoil in the making. 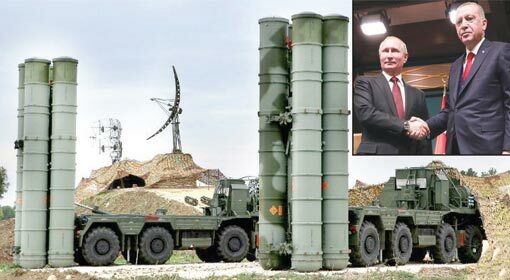 The Russian decision to supply ‘S-400’ air defence system to Turkey is the most significant one. 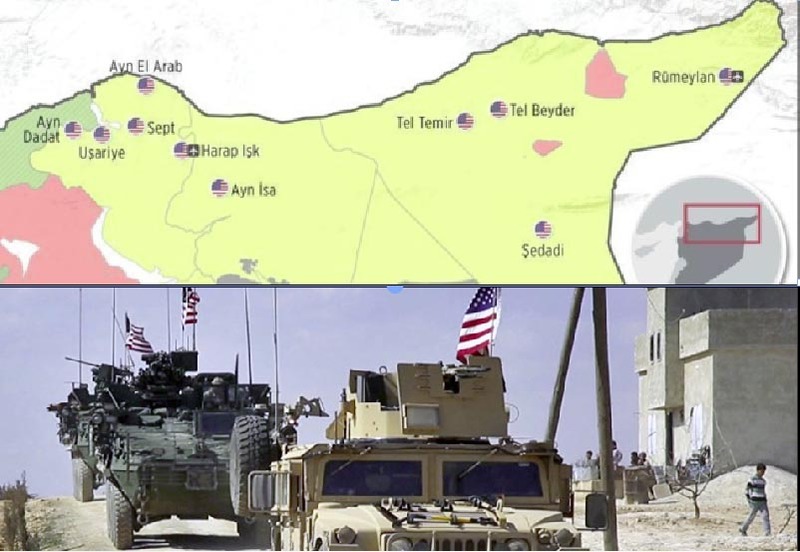 Moscow/Damascus: The United States has started building the largest military base in the oil-rich region of Deir ez-Zor with the objective to keep the region under its control. A leading Russian news agency claimed that the United States already had smaller military and air bases in the region. The seriousness of these allegations increase in view of the rising tensions between the United States and Russia, over Syria. Washington: “If Russia craves for an arms race, then the United States is ever prepared for it. 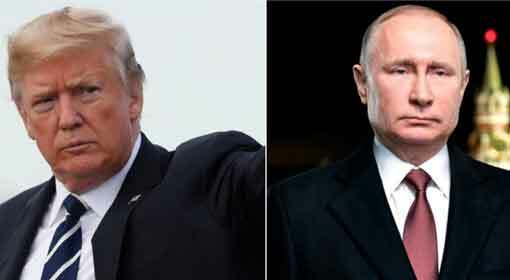 But Russia must keep in mind that in such a race, the United States will undoubtedly emerge a winner”, warned US President Donald Trump. This warning was issued to Russian President Putin during a telephonic conversation, as reported by a private American news channel. Vladimir Putin was re-elected as the President of Russia during the presidential elections last week. Kuwait City: A Kuwaiti newspaper has published a report of two F-35 stealth fighter jets from the Israeli fleet crossing the Iranian border and having surveyed an Iranian nuclear plant. 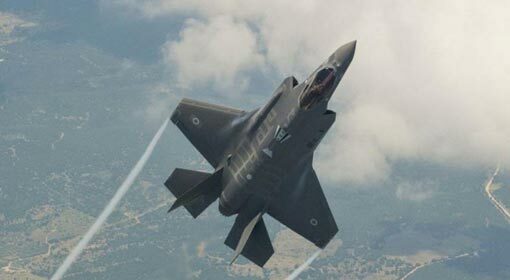 The newspaper claimed that the Iranian radar systems were unable to detect the Israeli F-35 fighter jets. 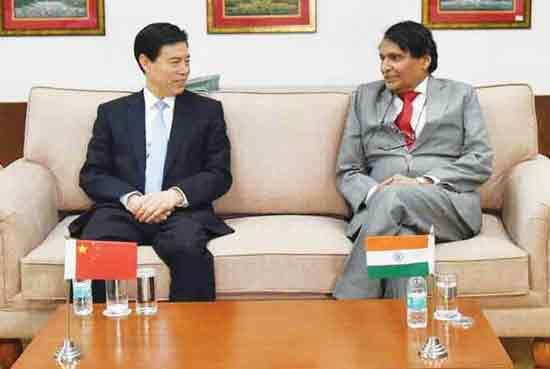 This news has added to the already-high tensions between the two countries.